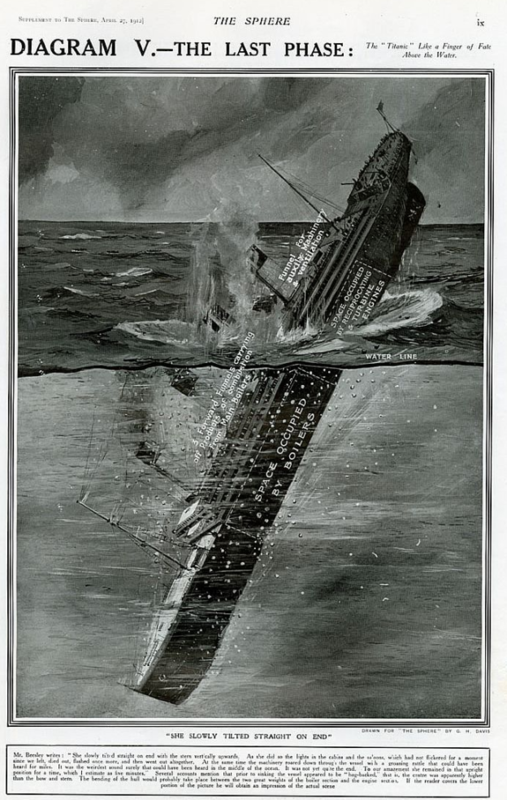 This entry was posted in Titanic in Schools, Titanic insights and tagged Ballard, Bruce Ismay, Carpathia, Cunard, iceberg, Kyrila Scully, New York, Orlando, RMS Titanic, sea disasters, sea lanes, Southampton, tea on titanic, Titanic, White Star Line on April 18, 2014 by kenrossignol. 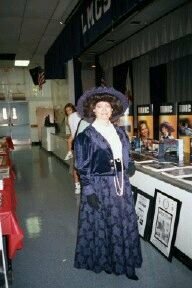 This entry was posted in Heroes of the Titanic, Titanic in Schools, Titanic news coverage, Titanic Photos and Memoriabilia, Titanic Survivors and tagged Capt. 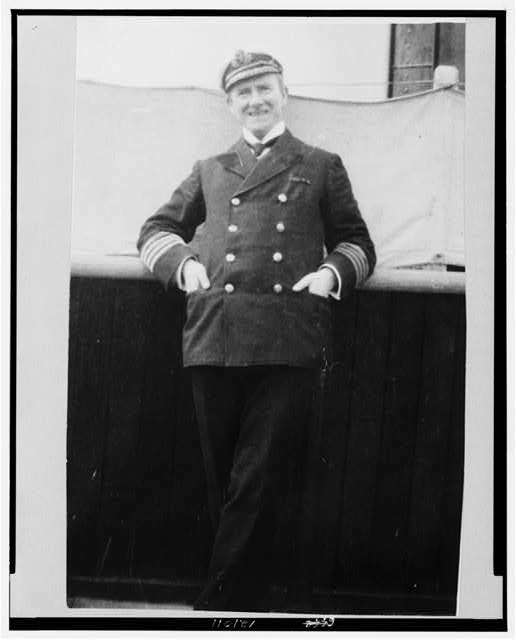 Arthur Henry Rostron, Carpathia, heroes of the Titanic, Margaret Brown, Mrs. J. J. 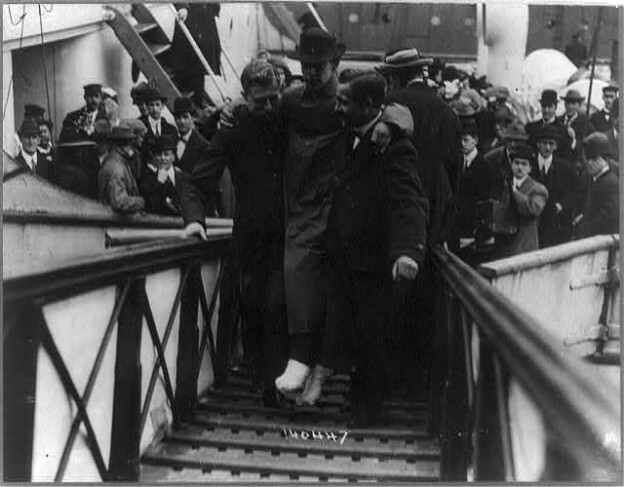 Brown, sea disasters, survivor stories, Unsinkable Molly Brown, White Star Line on April 11, 2014 by kenrossignol. This entry was posted in Titanic Photos and Memoriabilia and tagged Britons, captain Francesco Schettino, Costa Concordia, English, Giglo, Grosseto, Italian, Jacqueline Abad Quine, panic, sea disasters, sinking ships, Spanish on November 25, 2013 by kenrossignol.